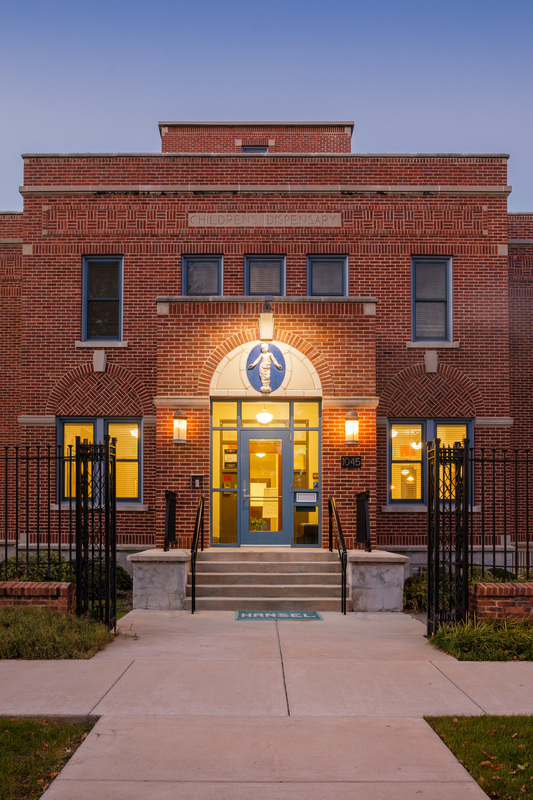 The former Hansel Center was originally the Children’s Dispensary, built in 1921. 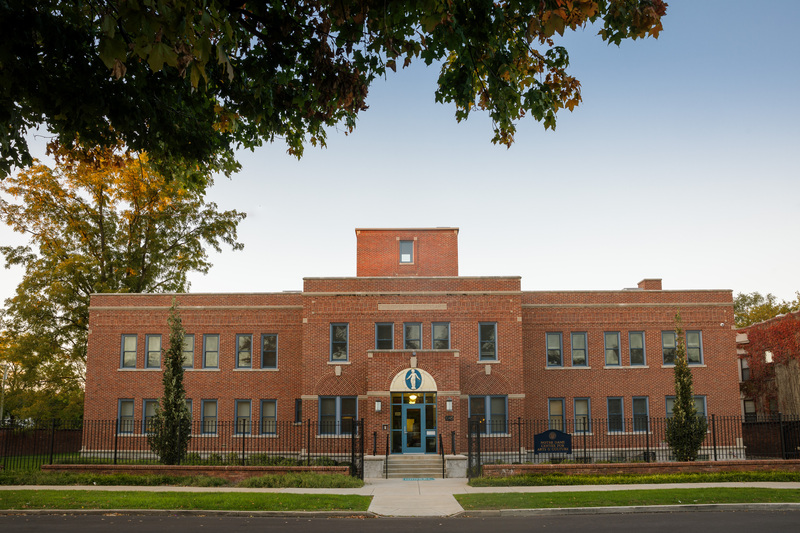 It later became a community service and day care center owned by the City of South Bend. 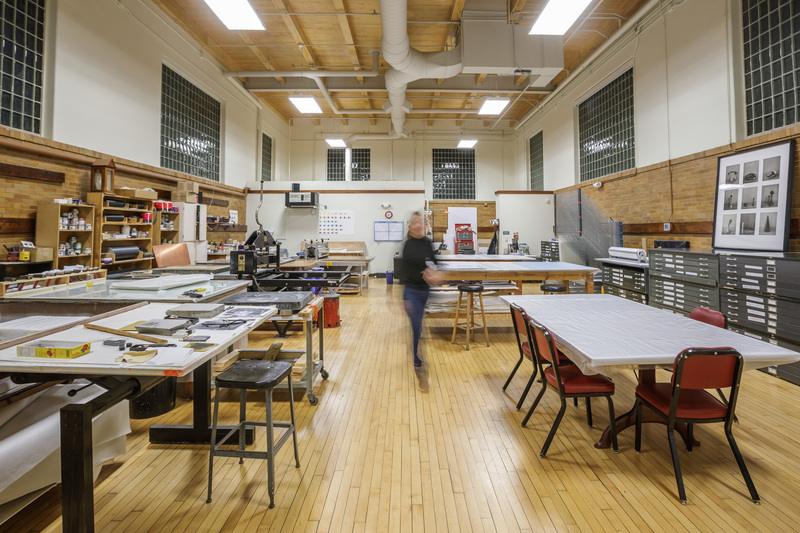 Having been unoccupied for about three years, the building was selected as a potential community arts and print making center. 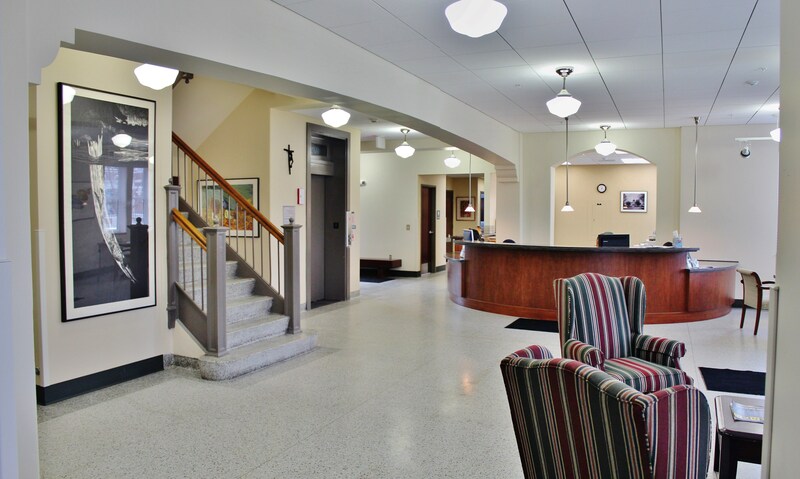 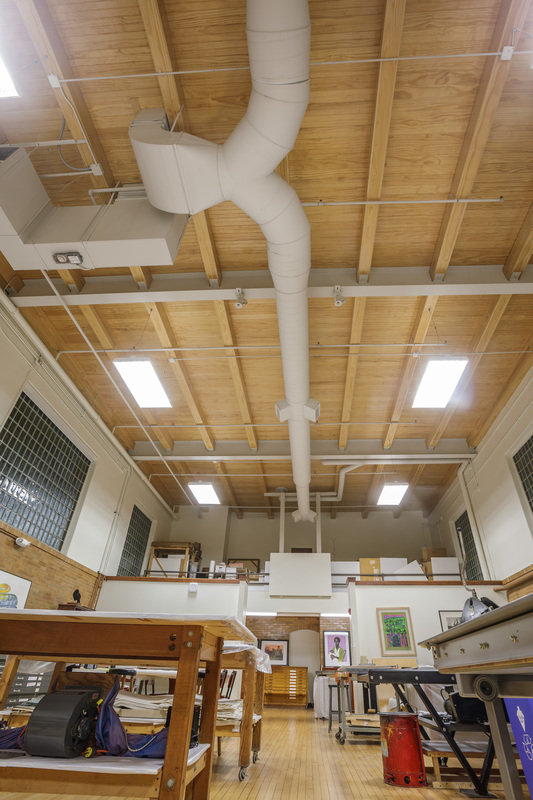 The renovation includes a new site design, gallery spaces, studios, meeting rooms, offices, a main entry lobby, support spaces, and a print shop. 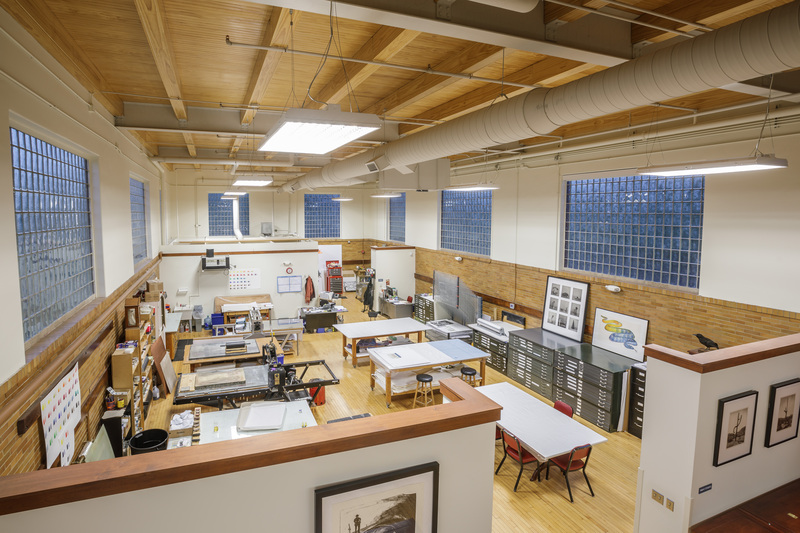 The 2,160 SF print shop accommodates lithography, etching, and silk screening processes. 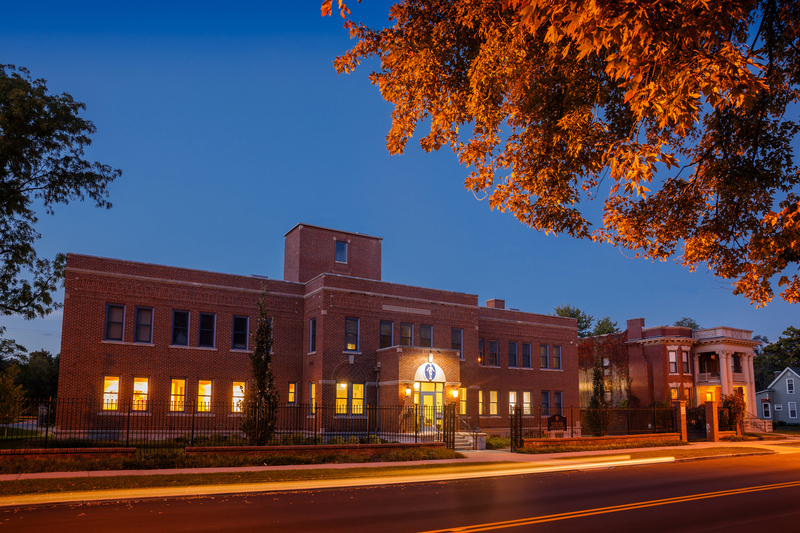 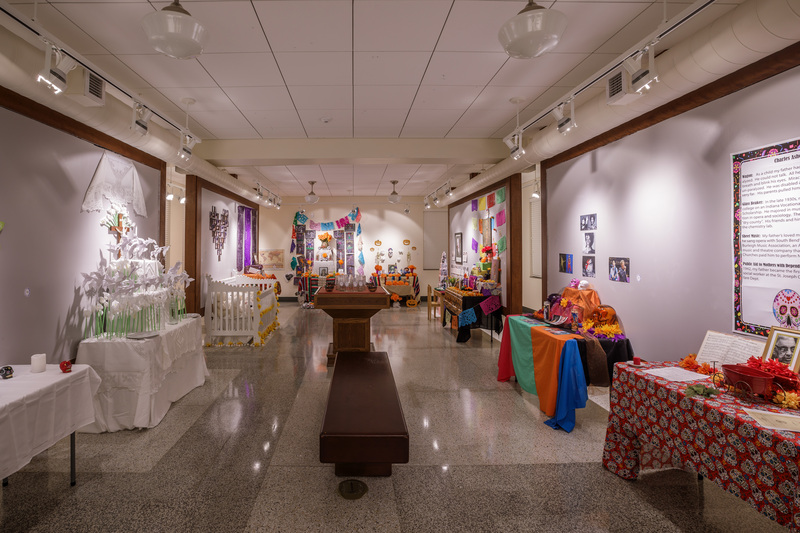 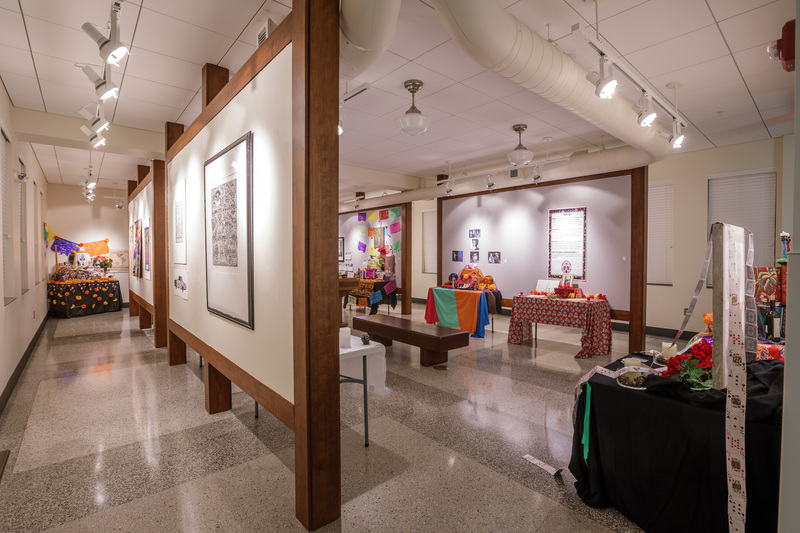 Part of the The Notre Dame Center for Art and Culture’s goal is to provide distinctly premier educational opportunities and inspiration via the creation and appreciation of art, the study of cultures, and community engagement.